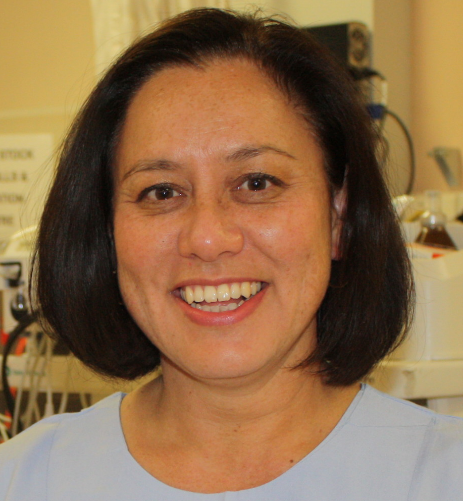 Dr Tracey Tay is a staff specialist anaesthetist and the Director of the Perioperative Service at John Hunter Hospital, Newcastle, NSW. She was the Clinical Lead for the NSW Agency for Clinical Innovation from 2012 till June 2016 and the Clinical Lead for the Research, Innovation and Partnerships unit for Hunter New England Health from 2008-2017, supporting clinicians and managers to redesign their services to improve care for their patients and clients. Tracey has a Master of Health Policy and was awarded a 2011 Churchill Fellowship – studying clinician involvement in decision-making and leading change across the UK, Denmark, Sweden and the US. She has a strong interest in the wellbeing of doctors and is a past Chair of the Welfare of Anaesthetists Special Interest Group. She is currently the Chair of the Steering Committee for the Long Lives, Health Workplaces project, an ASA-funded collaboration with Everymind to produce a guide for Anaesthetic Departments in supporting the good mental health of anaesthetists and trainees.